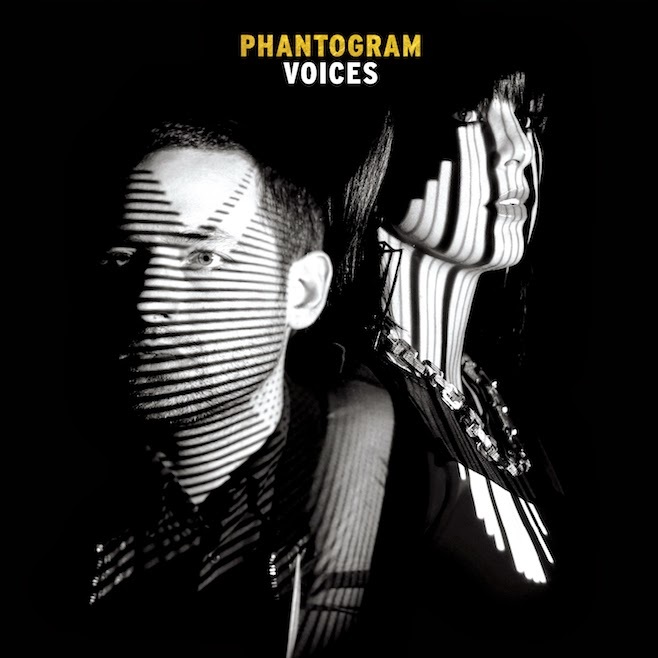 Phantogram are finally releasing their second album. Their debut came out in '09 and while they've released some amazing EPs, it's about time they bestowed us with another full-length. Titled Voices, the effort will drop in February and is preceded by the awesome "Fall in Love," which features dark synths and left-field samples similar to previous single "Black Out Days." And if you haven't had a chance to see them live yet, do yourself a favor.